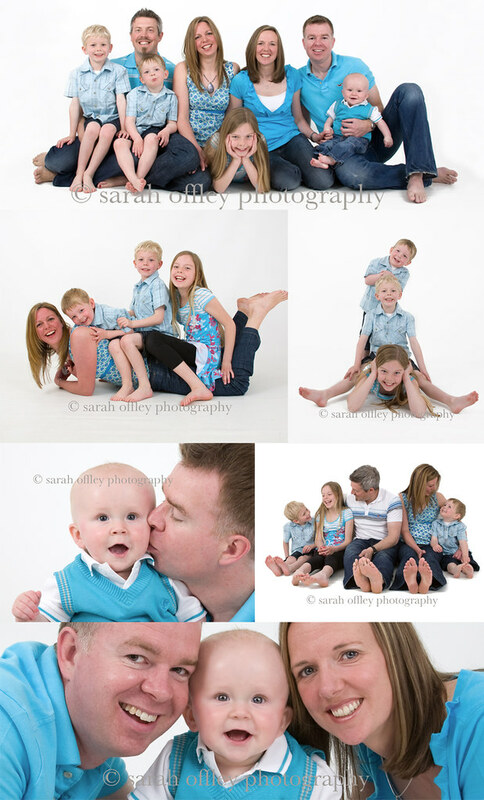 What a fab family this was, we had great fun at their portrait experience session at our studio in Childer Thornton. We captured a great variety of images at their session which reflected their relaxed and outgoing fun personalities. Great to see they also made use of my ‘what to wear guide’ and came brilliantly co-ordinated but not too matchy, great stuff! Here are a few images from their session.